Police are now looking for a man they say murdered the victim. He has been identified as 47-year-old Conrad Davin Anderson. COLUMBIA, S.C. — Columbia police say the death of a man found last week is now a murder investigation. Charles Arthur Crane, 35, was found by behind the San Jose Restaurant on Forest Drive on April 5. 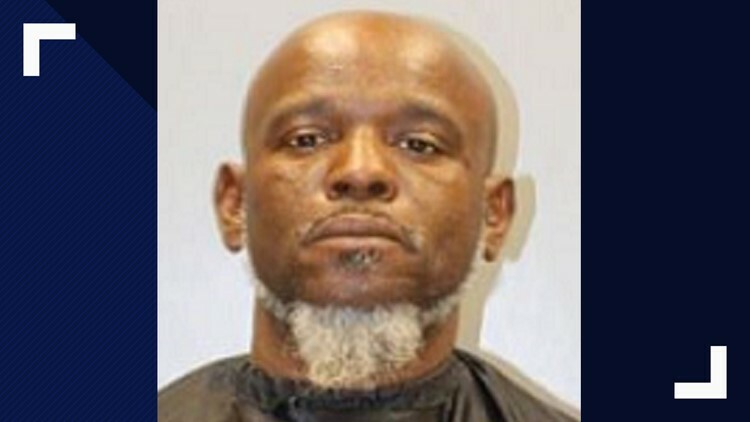 He died from blunt force injuries, according to the Richland County Coroner's Office. According to a report, both men were acquaintances and had gotten into an argument moments before the alleged murder. Anderson will be charged with murder upon arrest. Anyone with information is asked to call Crimestoppers at 1-888-CRIME-SC.